Dix Hills Rescue performed CPR and transported the girl to Good Samaritan Hospital Medical Center. SCPD are investigating an incident involving a two-year-old girl found unresponsive in Dix Hills pool. Dix Hills, NY - July 10, 2018 - Suffolk County Police Second Squad detectives are investigating an incident during which a two-year-old girl was found unresponsive in her family’s pool in Dix Hills on Monday, July 9, 2018. 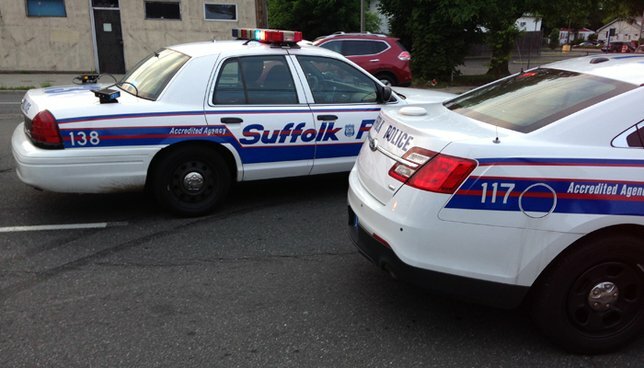 Suffolk County Police responded to a residence on Kilmer Ave. after a 911 caller reported that a toddler was found unresponsive in an inground pool at approximately 7 p.m.
Dix Hills Rescue performed CPR and transported the girl to Good Samaritan Hospital Medical Center in West Islip where she was in serious condition. Subject: LongIsland.com - Your Name sent you Article details of "Suffolk Authorities: Toddler Found Unresponsive in Dix Hills Pool"